You have the opportunity to build a permanent Claflin University Legacy. Buy a brick today to show your support of Claflin. 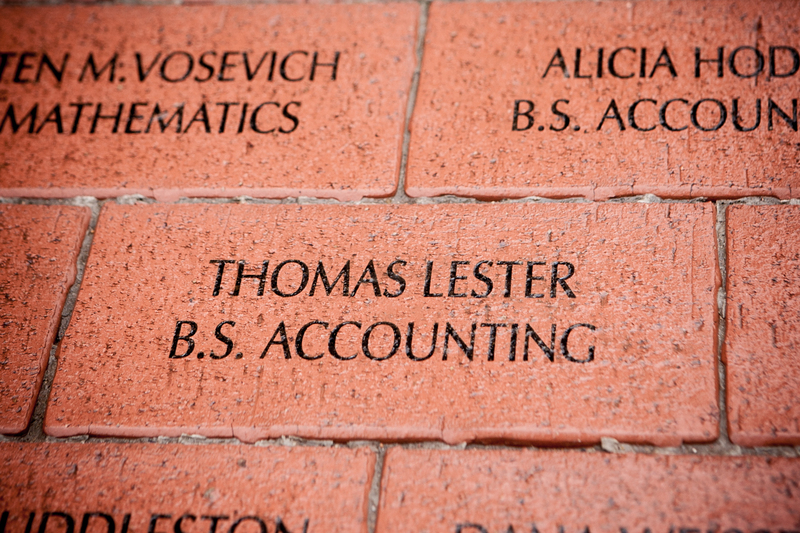 Your brick will be added to the Legacy Plaza in front of Tingley Memorial Hall. No more than 2 lines with 14 characters each (including punctuation and spaces). Each brick order must be placed on a separate form. Make sure all spelling and characters are correct. Should you have questions, please contact Mrs. Zelda M. Lee (803) 535-5348 or email zelee@claflin.edu. Please provide an inscription with 28 characters (including punctuation and spaces).